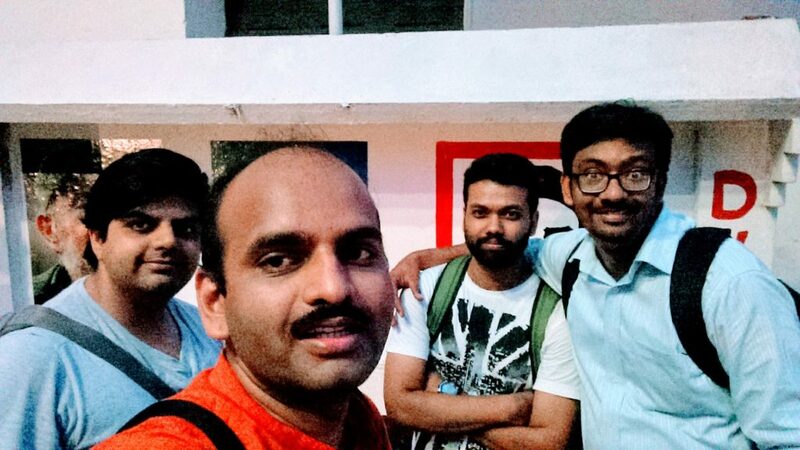 Last month we finally witnessed the first ever WordCamp in South India organised by Bigul M and Hari Shanker and rest of the members of Kochi WordPress meetup group. 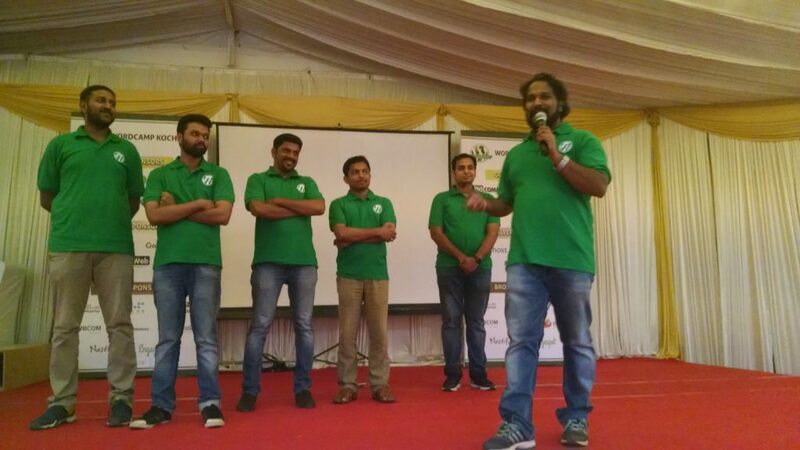 I can say that they managed to match the expectations set by WordCamp Udaipur, and three cheers for all the organisers and volunteers for making it happen. This was first WordCamp where almost everyone stayed till the end of the day, generally, most of the attendees start leaving by tea break or about 3.30 PM. 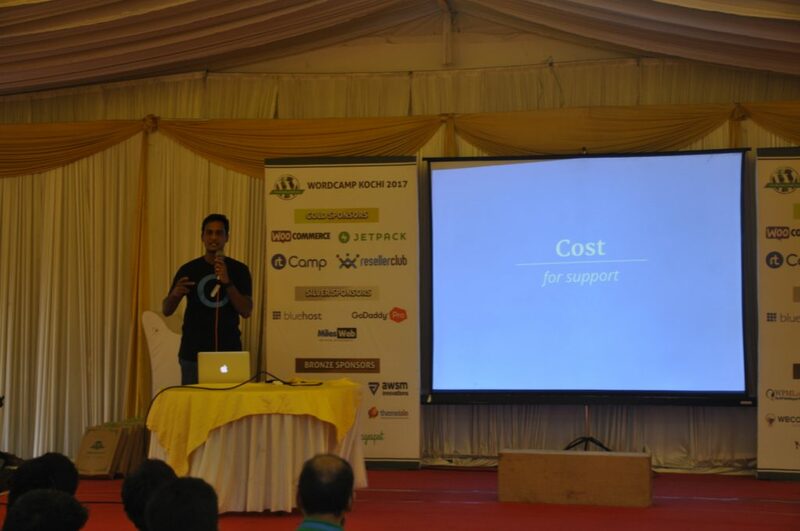 At WordCamp Kochi, I was both a Volunteer and Speaker. 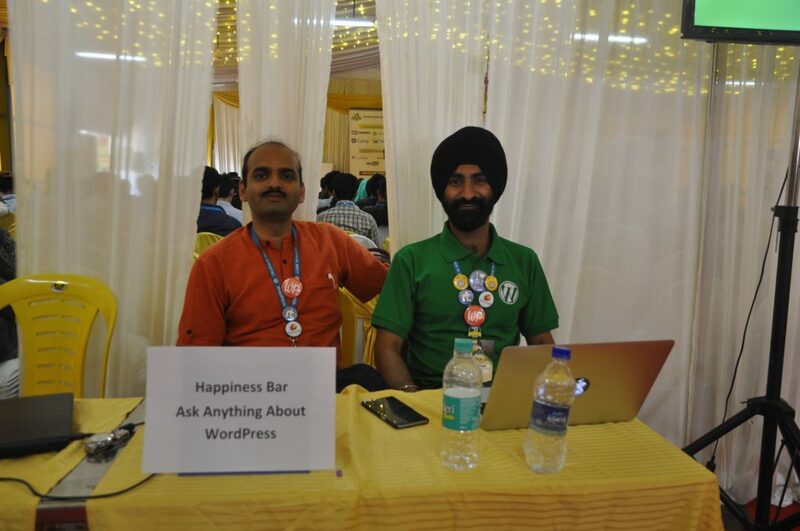 I volunteered at happiness bar along with Gagandeep and talked about building MVP with WordPress. I talked about why to build MVP with WordPress, and how to do so without writing single line of PHP code, I gave example of ask.careers, one of the WPoets continuous improvement program customer, who had come to us for building a mobile app and how they built their MVP with WordPress and validated their idea even before releasing and the mobile app to play store. 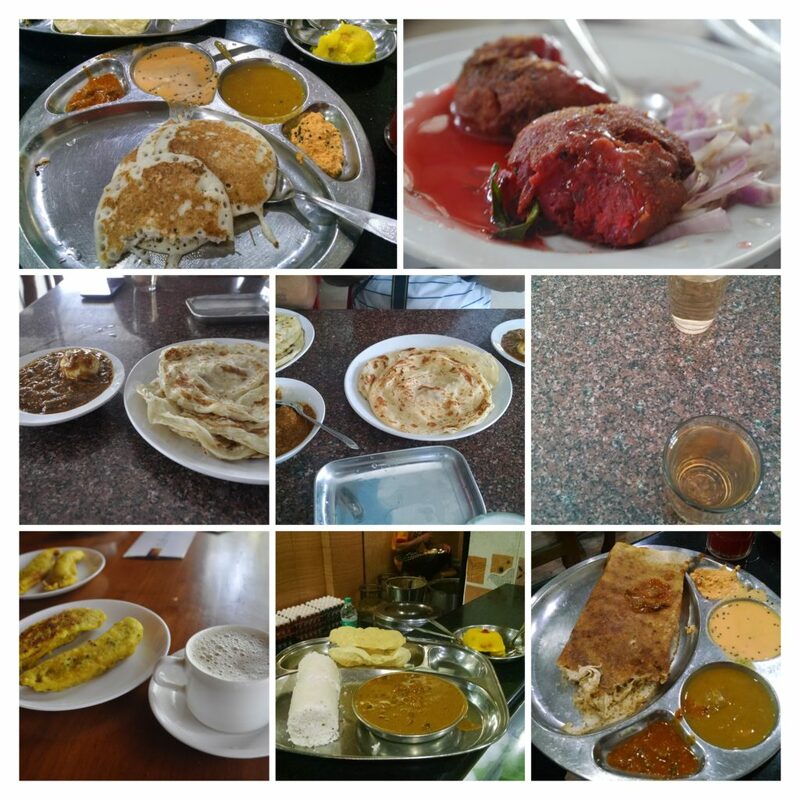 Here are slides from my talk at WordCamp Kochi. I attended few sessions of which three sessions stand out for me. First one by Vivek Jain, he talked about handling clients the human way, a summary of his talk can be seen on below tweeter thread. The highlight of his talk was LED ( Lead, Empathise and Document) way. 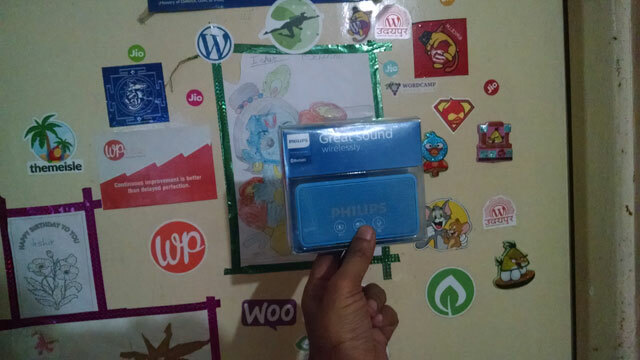 Next one was by Mahangu he talked about support first, I had missed this talk at Kathmandu WordCamp last year. One of the main takeaway from his talk was that we should cost and charge for support, as customer service gives an edge to companies. His talk was filled with gems if you provide support. Finally, the talk by Daphnée was also an eye opener for me. 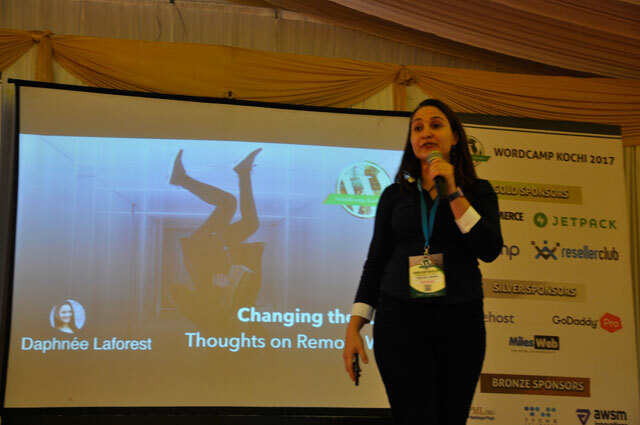 She shared her experience as a remote worker, and my takeaway was the role of documentation and right internal communication tools in enabling remote work. This was later augmented by the LED way suggestion by Vivek. 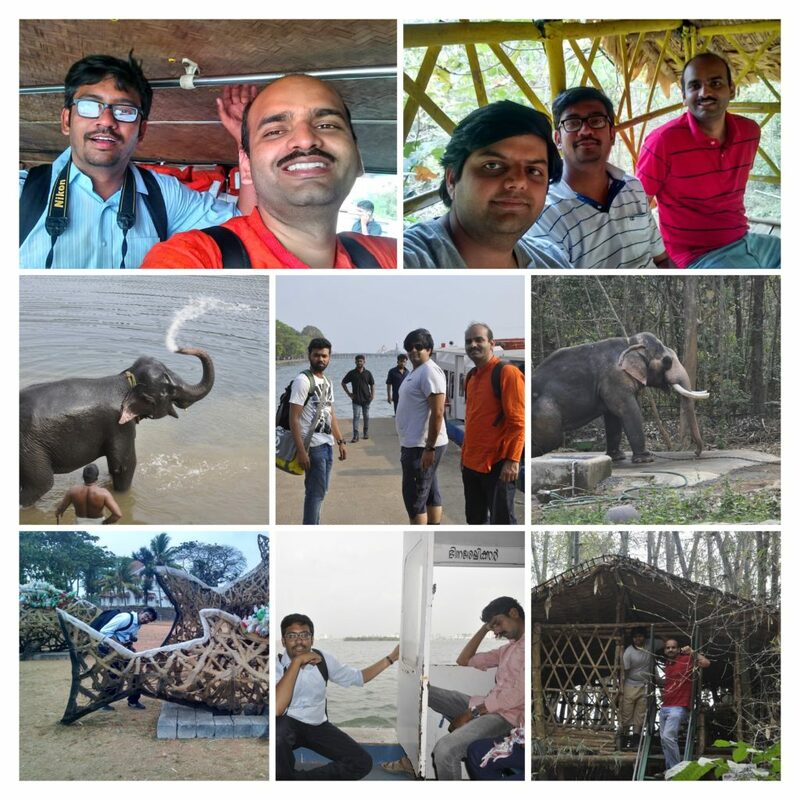 I stayed a day extra, had a great time with my friends Premanshu and Abhishek and roamed the Kochi city, we managed to catch an Elephant bathing in the river. Nithin was our guide for the first day and Abhilash arranged for a driver on the second day. 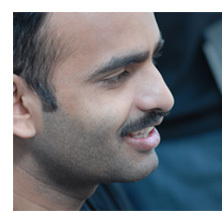 I am looking forward to next edition of WordCamp Kochi, which I will definitely attend with family.